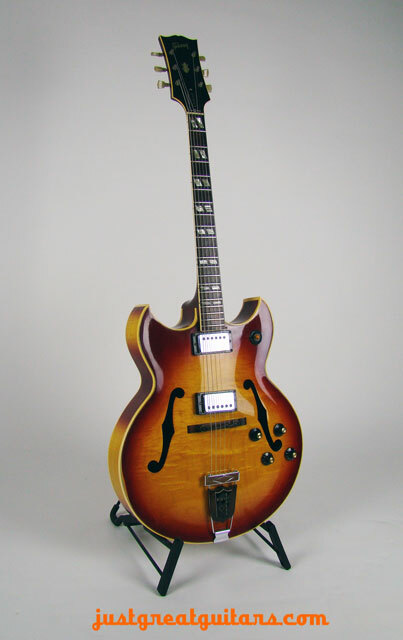 Gibson Barney Kessel 1966 sunburst beauty This guitar is in good to very good condition. It has three points preventing it View product. 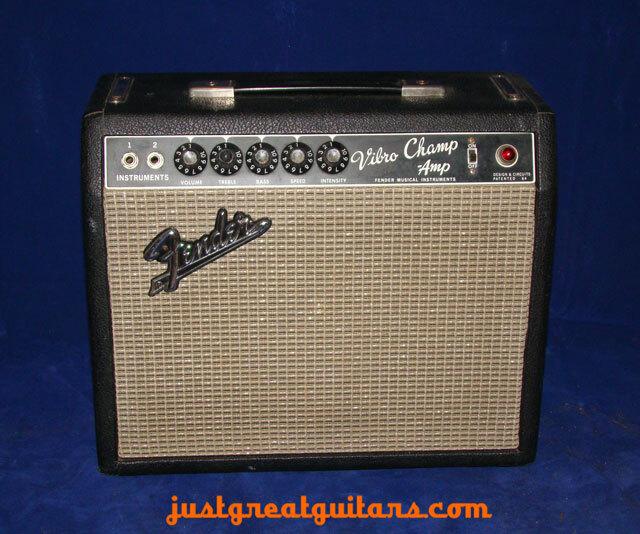 Blackface Fender Vibro-Champ 1967 They say that ‘good things come in small packages’ and this small Fender combo is no View product. 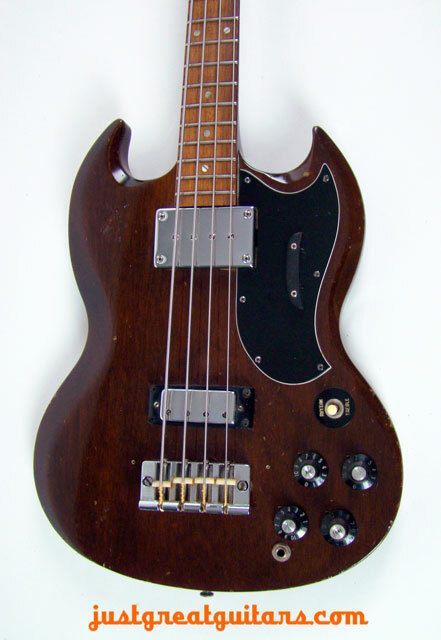 Mahogany vintage Gibson SG bass. 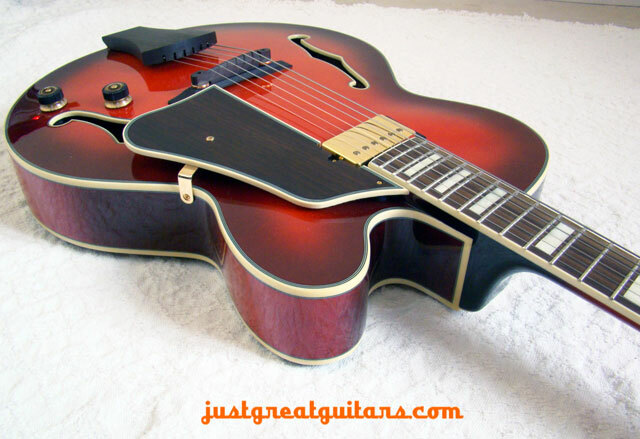 Classic rock bass This bass has plenty of player wear, with a graze on the View product.